Small rowing patch, exquisitely embroidered in classic colours on a stately shaped shield. 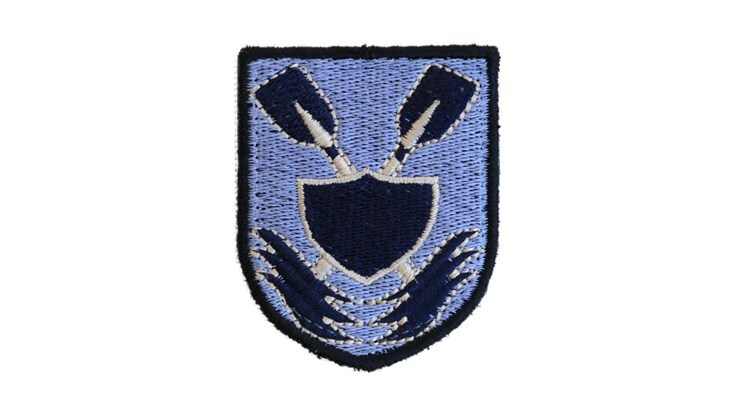 This rowing patch looks great on a personalised stuff bag, pencil case or kit bag, where you can show off your favourite sport with style! Browse our sport patches to find similar patches such as swimming patch, sailing patch, and surfing patch.